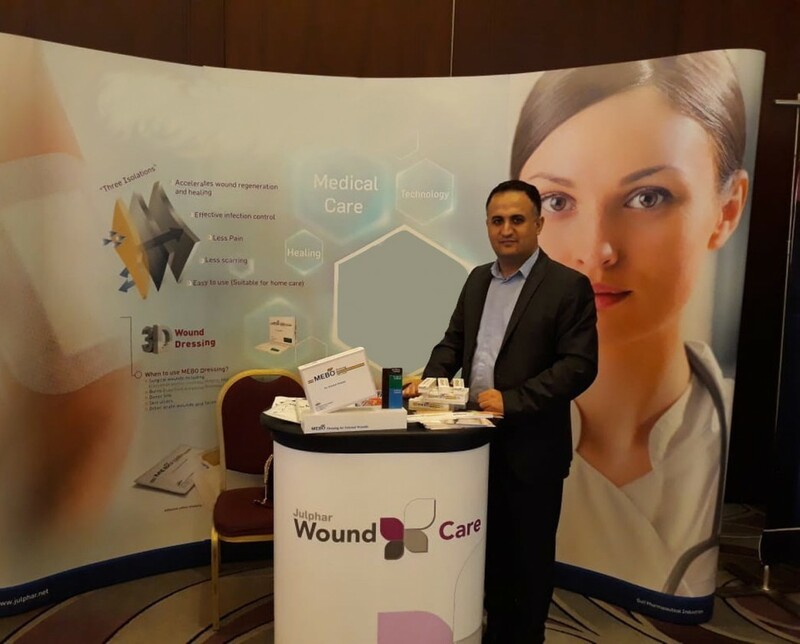 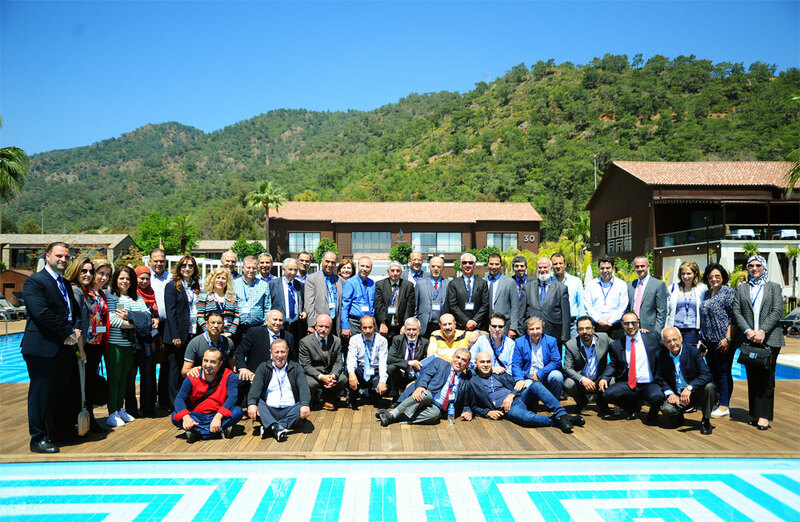 As part of its commitment to work towards a healthier community and a better quality of life for children and their families, Julphar’s Pediatric Primary Care line held its second Pediatric Primary Care Club, which took place on April 27 th in Fethiye, Turkey. 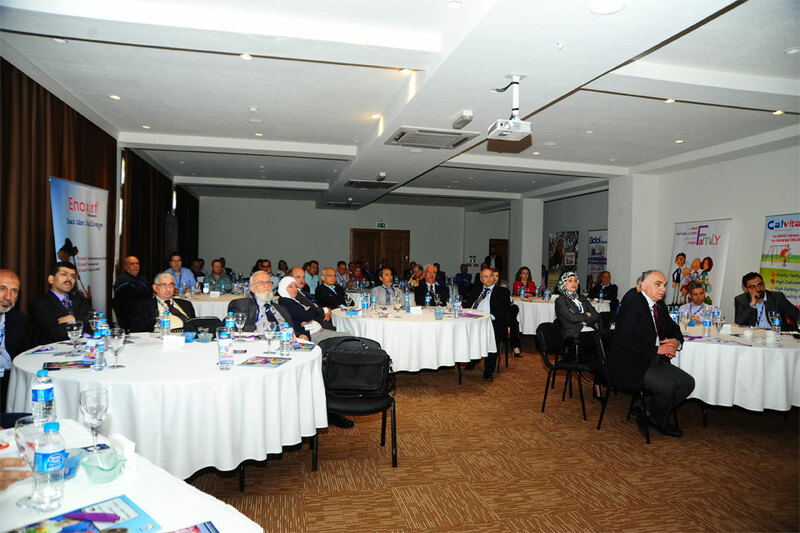 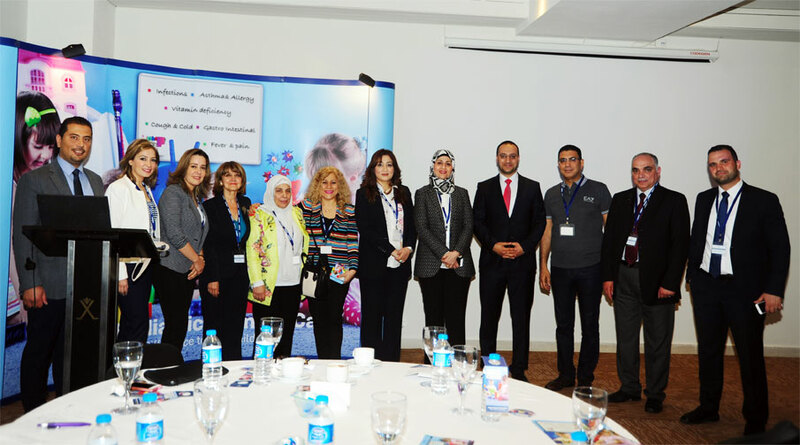 The interactive and informative meeting was the opportunity for speakers Professor Mariam Rajab, Chairman of the pediatric department of Makassed General Hospital, and Professor Najwa Khuri- Bulos, from the department of pediatrics and infectious disease at the University of Jordan, to address an audience of 50 invited key pediatricians from Lebanon and Jordan. 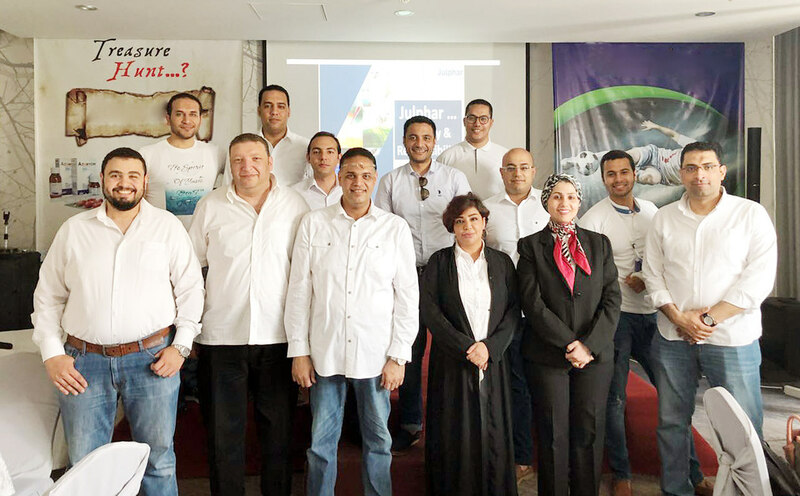 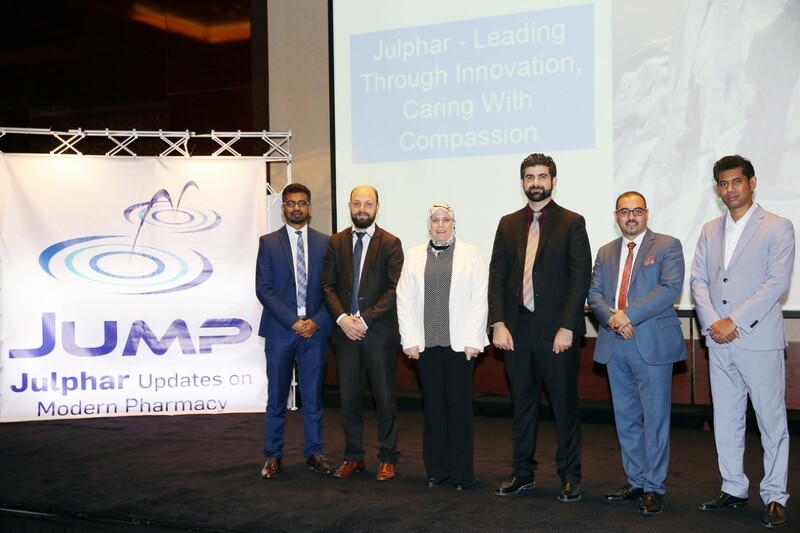 The Julphar Pediatric Primary Care Club meeting objective is to provide pediatricians with the latest updates in the fields of otitis media, sinusitis and pharyngitis in children, and to share best practices and discussions with key opinion leader pediatricians.